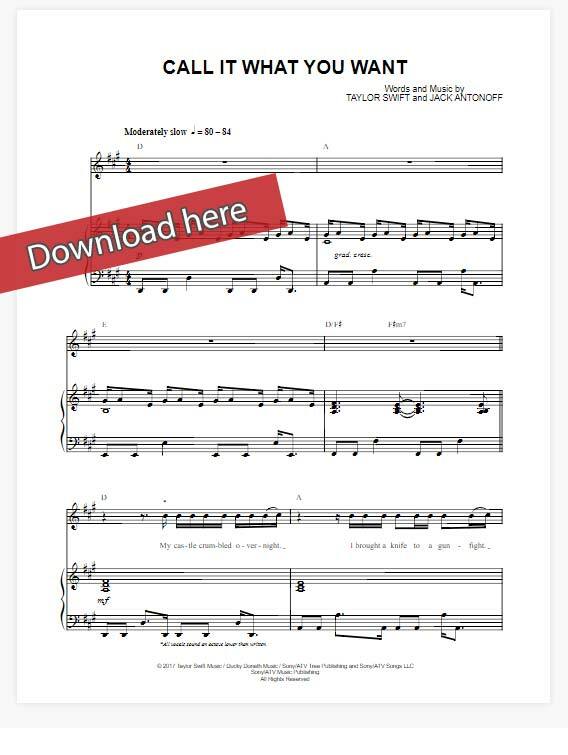 Learn Taylor Swift Call It What You Want Sheet Music, Piano Notes, Chords in minutes with this composition which you can easily transpose. Download PDF or print the score. 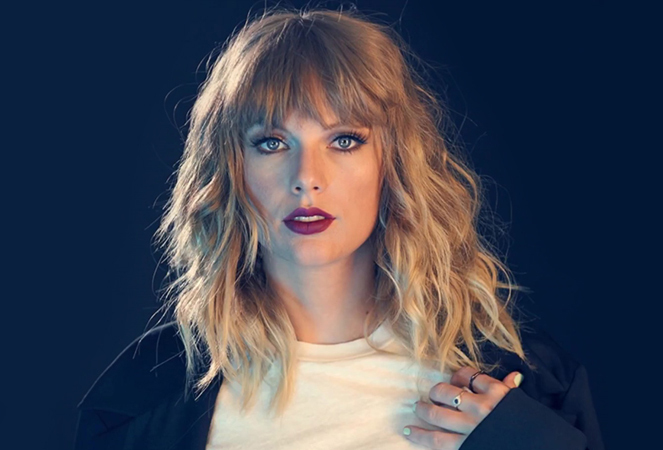 This is a 9-page score that was composed by herself and Jack Antonoff. Arranged for vocals, right-hand melody guitar and keyboard.